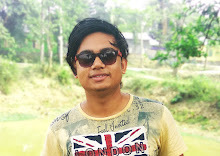 Hello, Guys, I am Majibul Hussain and today in this article I will show you the best 2 video editing software for Android. 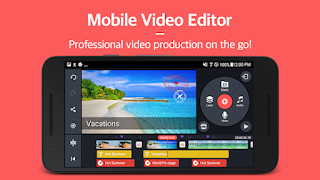 There are many video editing software you will find in Google play store, But still, these are the best video editing software for Android. Now almost every people need video editing software to edit their videos quickly on their Android device. You need some basic skills in video editing Like how to import video or how to split or trim video side by side Or Even you can change video background using these 2 video editing software. If you don't familiar with these video editing software then you can watch the video tutorial on YouTube there are many tutorials you will find on youtube. Now, these days every Android smartphone have at least 1GB or Ram And a Quad-core processor, But many people use old phones and the Old Android smartphone have 256 Mb of Ram And a 1 GHZ single core processor. Now if you have an old generation Android Phone No Need To Worry You Can Use These Video Editing Software, But In Some, You Need Lag on Preview The Video And need long time to render a video clip. And video renders time depends on video clip SIZE, Video resolution Or Even video Clip Time if your Video is 10 Minutes or more it needs very long time to render it. Now Kinemaster is a good video editing software that you can use to edit your Videos Very easily. 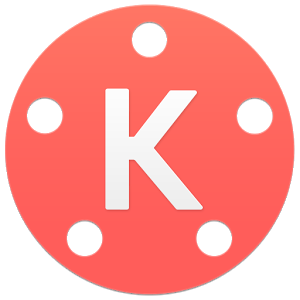 But the interface and the tools of the kine master video editing software it's not difficult to use but if you are a beginner then it causes problem to you. Because the timeline of kinemaster pro video editing software is not user-friendly, and there is not a problem if you use this software regularly. Cyberlink Power Director is also a good video editing software, But I recommend this video editing software to Beginners because the interface of the video editing software is very user-friendly. And also you can edit videos for YouTube Or personal use, the best thing of the video editing software is Timeline the timeline of the Cyberlink Power Director is easy to use for every new or old video editors. And also you can remove video background using Cyberlink power director. Cyberlink Power Director Support Green Screen, Easy To Remove Video Back Ground. 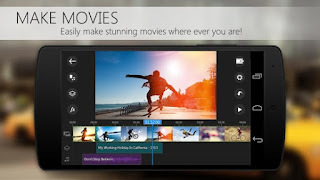 Power Director Is Another Best Video Editor.